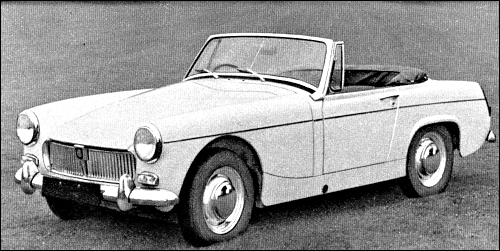 Midget Mk III (R4 cyl, 1275 cm³, 66 KM) - ost.rok. 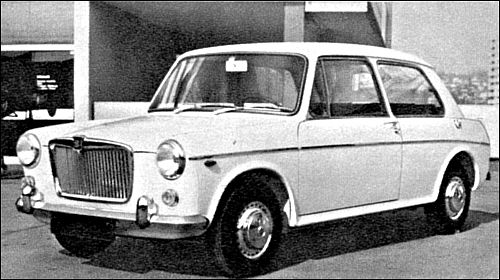 Powstało 13.722 szt. 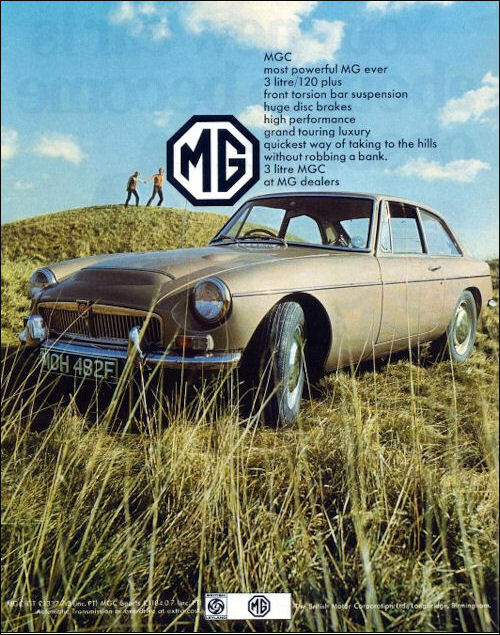 1300 power up to 65 bhp in April 1968, and all synchro box from summer 1968. 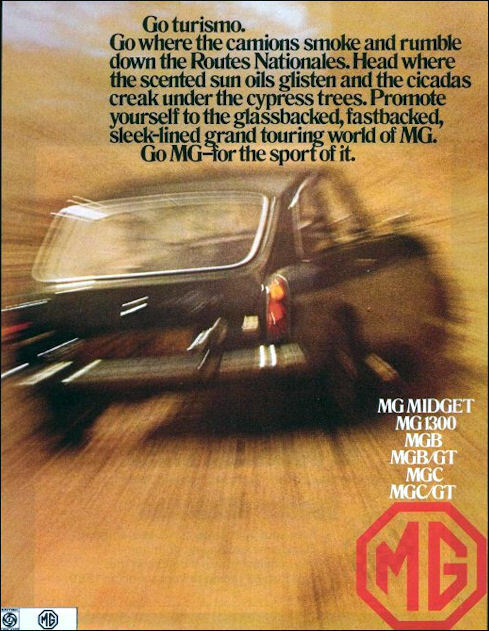 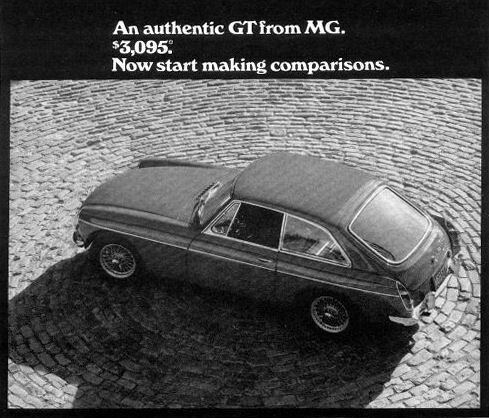 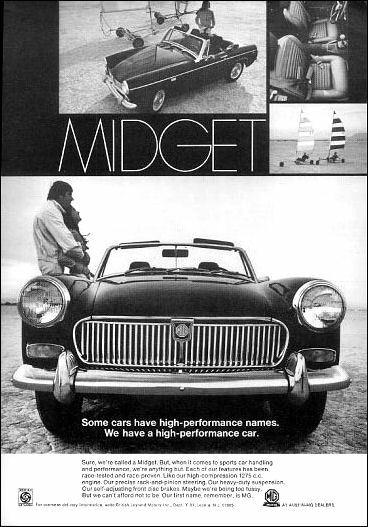 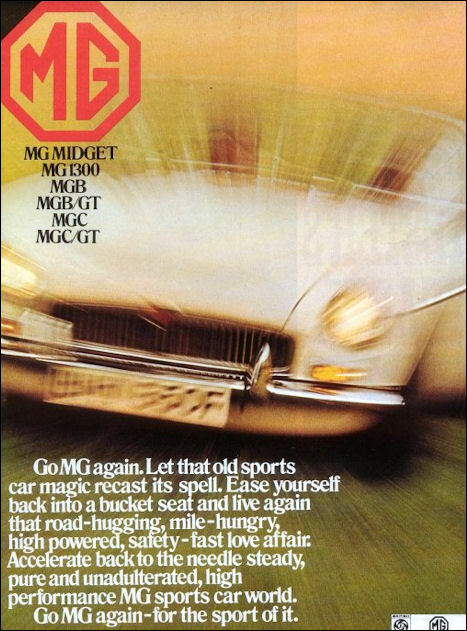 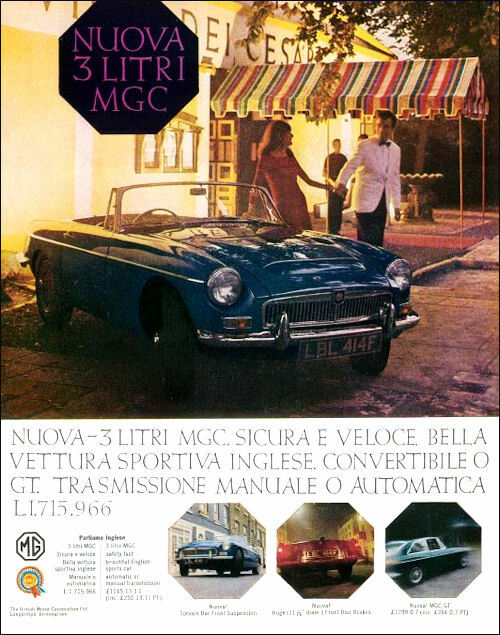 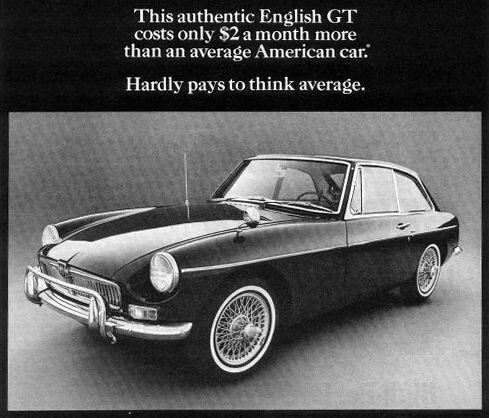 MGB GT – American advertisement. 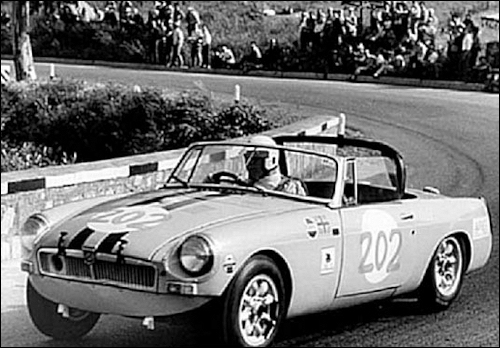 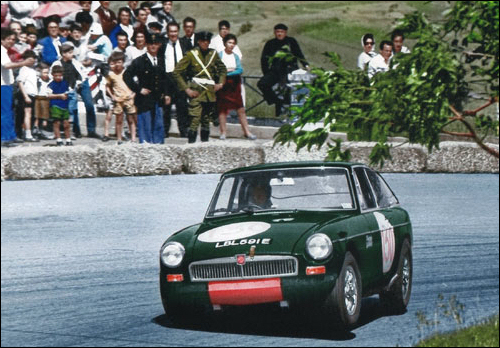 At Targa Florio Paddy Hopkirk - Andrew Hedges were 2nd in sport category and in 1601-5000 cc class.